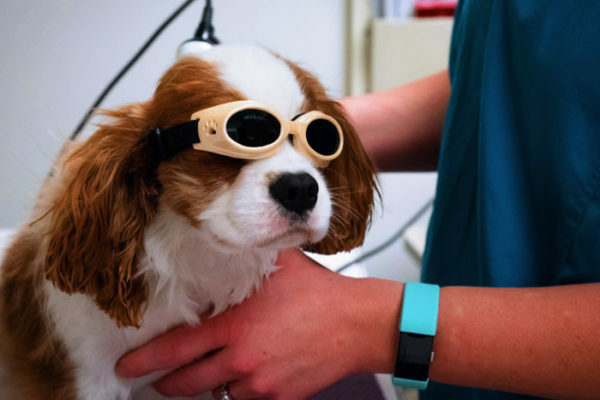 Chisholm Trail Animal Hospital is proud to be the first veterinary clinic in the Wichita area to offer laser therapy to our patients as a treatment for many acute and chronic sources of pain, inflammation, and wound healing. 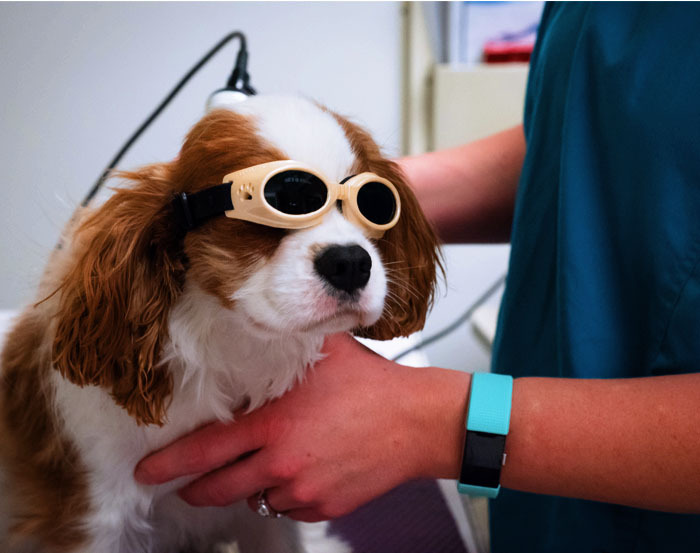 Used alone or with other treatment plans, laser treatment is a non-invasive surgical, and drug-free option of providing pain relief. 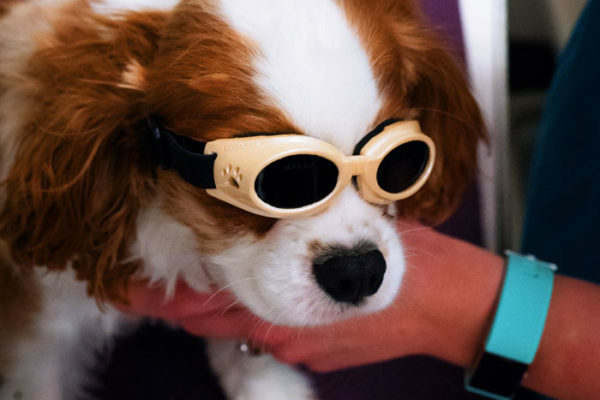 Laser therapy dilates the blood vessels and stimulates lymphatic circulation, reducing inflammation. 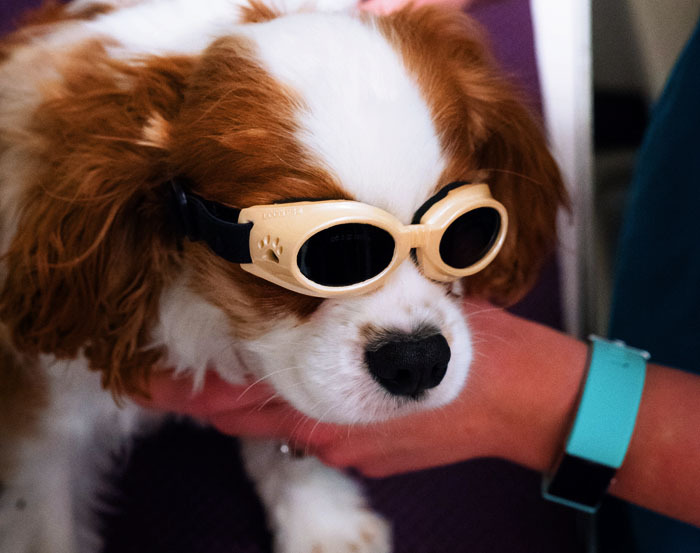 Laser therapy increases the production of endorphin’s and enkephalin, the body’s “natural pain-killers.” Lasers directly affect nerve cells, suppressing receptors that send pain signals to the brain.